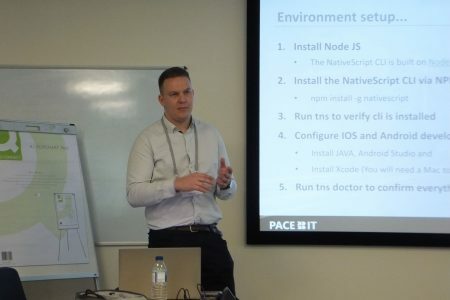 The PUG UK & Ireland Spring Conference 2019 - presentations to download. Another great conference. Our thanks to the speakers and sponsors. All who made the day possible and of course all those who attended! 6th - 9th May, Orlando Florida. 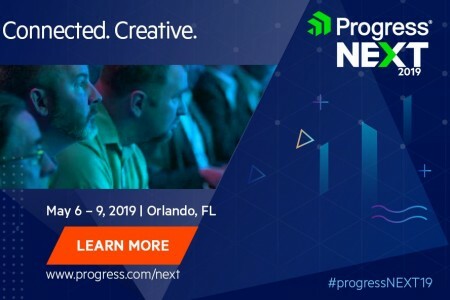 The largest global gathering of the Progress customer, partner and developer community. 29th - 31st October in Barcelona. 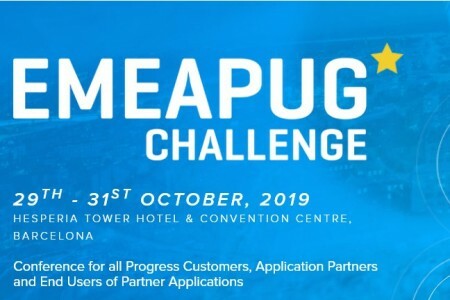 A conference for all Progress Customers, Application Partners and End Users. 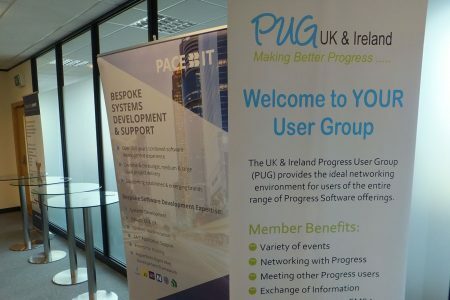 The UK & Ireland Progress User Group (PUG) is the ideal networking environment for users of the entire portfolio of Progress software. Wednesday 10th April - Birmingham QAD Offices. Free to all PUG UK & Ireland members. Wednesday 20th March - Leeds. Spend the day exploring technologies and trends to ensure your place as a digital leader. 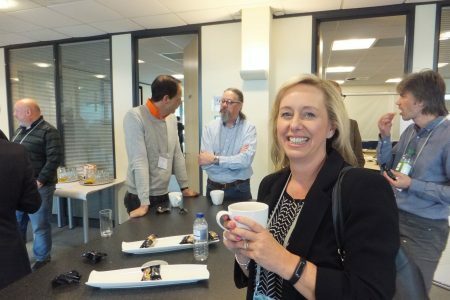 The PUG UK & Ireland Spring Conference 2018 - presentations to download. 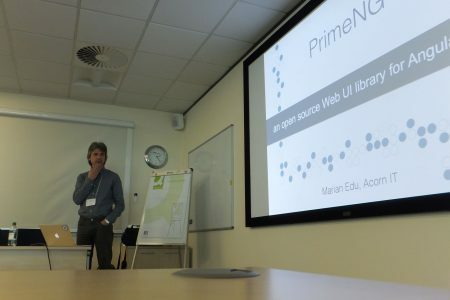 The conference was held at QAD in Birmingham on Wednesday 25th April. Sessions included modernization, unit testing, GDPR, REST, BI & Database monitoring. 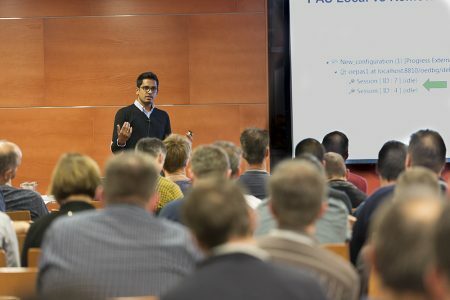 The PUG UK & Ireland Spring Conference 2017 - presentations to download. 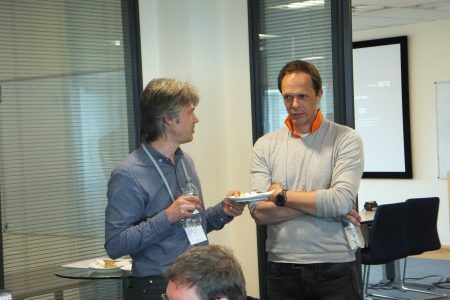 The conference was kindly hosted by QAD at their Birmingham offices on Wednesday 5th April. The overall theme for the day was OpenEdge Modernisation. 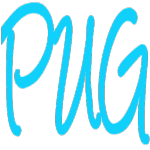 The PUG UK & Ireland Spring Conference 2016 - presentations to download. "Whilst all of this information is out there, I found it really useful to have it distilled in one place by a technical expert. Far from being a dry, inflexible academic exercise, the session was made much more enjoyable for being a lively two-way debate between Progress and a room full of like-minded customers. I’m looking forward to doing it again next year!" 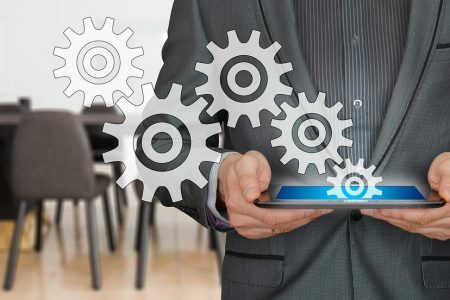 "Being a member of the user group, coming to the conferences and wandering around the exhibitions made us aware of several Progress-specific reporting products. We eventually bought one of these products for a client of ours, saving them several thousand pounds in the process." 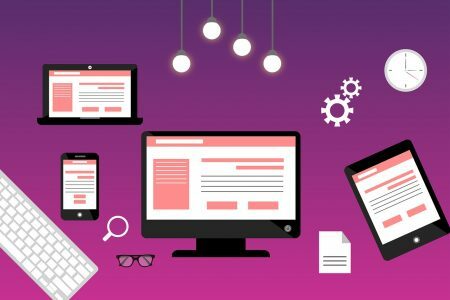 "Keeping abreast of the new features delivered with each new OpenEdge release can be a real challenge to busy end users like ourselves. 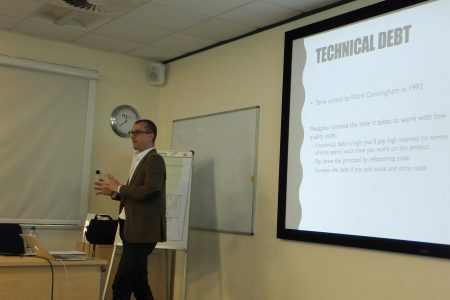 At the 2013 PUG Spring Conference I attended an extremely useful workshop entitled ‘New database features and enhancements introduced from 10.2B to OE11.2’, where Gareth Payne from Progress explained in detail many of these new features." 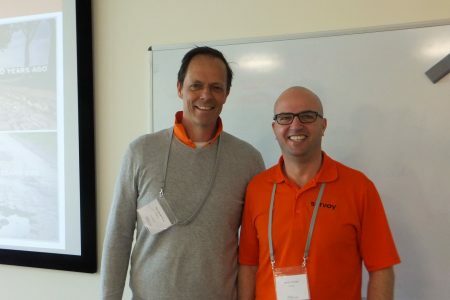 " Summer conference: Very good event, so much development in all new areas of Mobile/Cloud/hybrid development. Progress has a fair few exciting new enhancements which really empower the developer." " Summer conference: Good event with interesting and relevant sessions. This was the first time I have been to this event but hopefully it will not be the last. As well as the presentations, it was a great opportunity to catch up with other people in the Progress community." 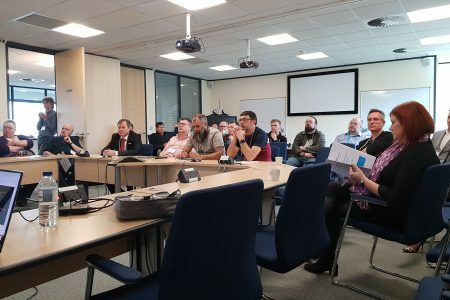 The Progress User Group UK & Ireland is a UK-based education and networking environment for end-users and application partners harnessing the power of Progress software. 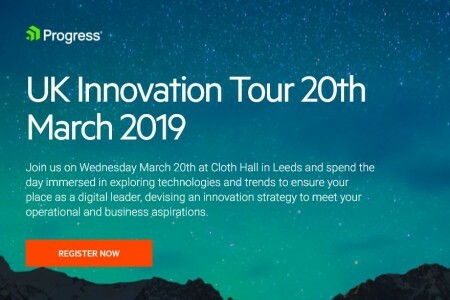 Exchange ideas with your peers and discuss how to harness the power of progress software, maximising your technology ROI, delivering great customer and user experience.